Blueberry Banana Bread – soft, delicious and bursting with blueberries, this fragrant bread is perfect for a quick breakfast or snack anytime. My kids are all back in school. My 9-year old son is in the fourth grade and my twin 5-year old daughters have started kindergarten. Which means that, for the first time, all three are attending the same school. So, mornings are busy. I need to pack three lunch boxes, three snacks and get three kids ready and to the bus at the same time. 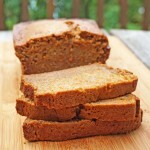 So, for myself, I need some quick breakfast options, something I can grab on the go, such as a slice of quick bread. Last week, as is often the case, I was in possession of some nearly overripe bananas. My freezer was already stocked with frozen ripe bananas. So, I decided to do some baking and make Blueberry Banana Bread. 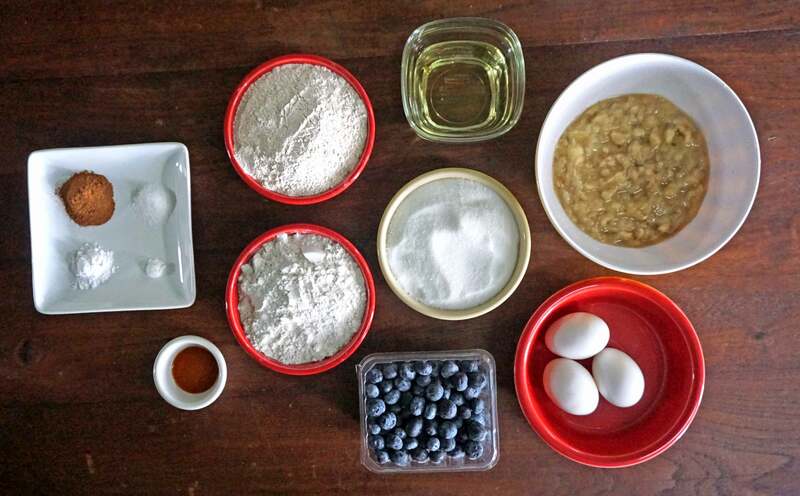 First, gather the ingredients, including blueberries, mashed bananas, eggs, vegetable oil, sugar, whole wheat flour, all-purpose white flour, vanilla extract, baking soda, baking powder, salt and cinnamon. 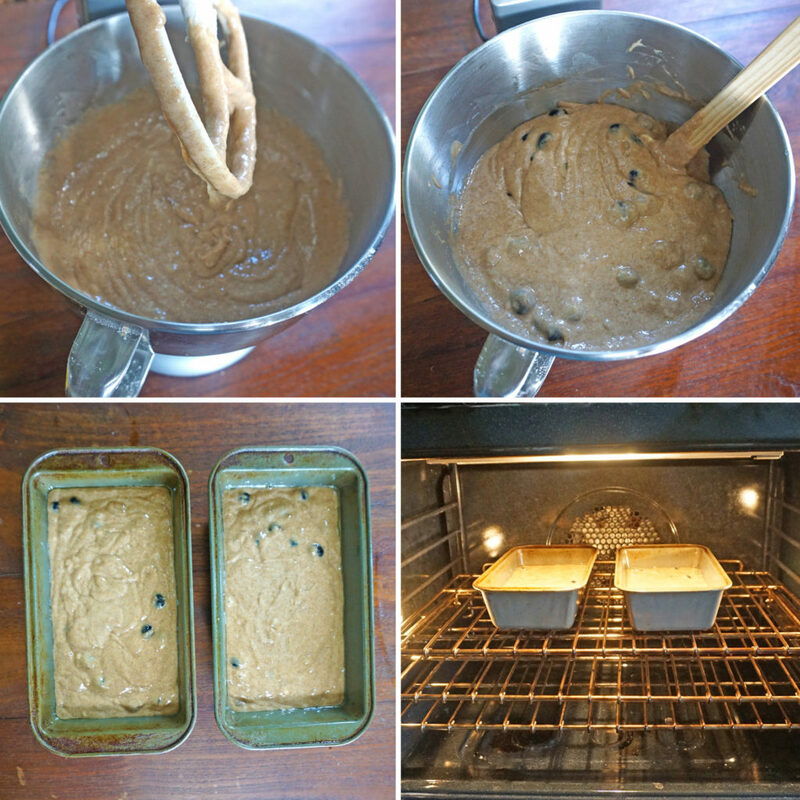 Preheat the oven to 350°F and lightly grease two 9-inch x 5-inch loaf pans. In a large bowl, using an electric mixer, beat sugar and vegetable oil to blend. Add in the eggs, one at a time, then vanilla, mixing after each addition. Add in the mashed banana and stir to combine. 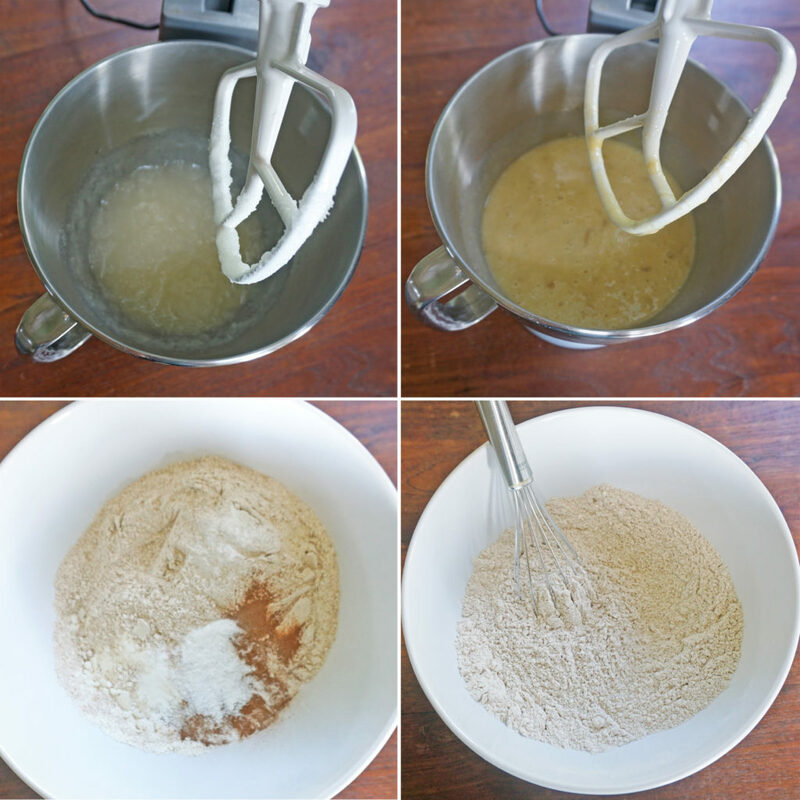 In another large bowl, whisk together the flours, cinnamon, baking soda, baking powder and salt. Stir the flour mixture into the banana mixture in 2 or 3 additions, until just combined. Gently fold in the blueberries. Spoon the batter evenly into the prepared loaf pans, filling about 3/4 of the way to the top of each pan. 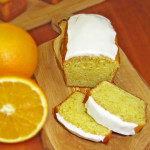 Bake in the preheated oven for 60 – 70 minutes or until a toothpick inserted into the middle of a loaf comes out clean. Cool the loaf pans on wire racks for 10 minutes. Remove the loaves from the pans, place on racks and cool completely. 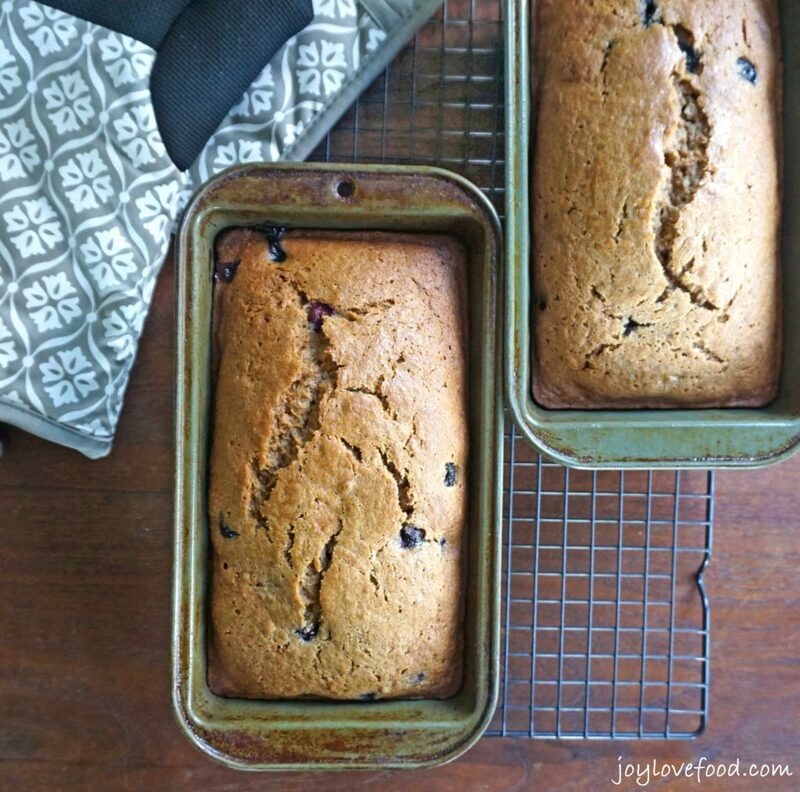 This Blueberry Banana Bread smells wonderful when baking in the oven, the warm scent of cinnamon fills the air. The afternoon that I made this bread, when my kids returned home from school, they took one whiff and immediately demanded a slice of whatever I had been baking. Now, I’ve mentioned that my kids can be picky when it comes to baked goods. They often don’t like anything that contains chunks of fruit or nuts. But, I went ahead and gave them each a slice. To my delight, my 9-year old son loved his and asked for a slice to be packed in his lunch the next day. My girls, weren’t such big fans. They prefer my Spiced Banana Bread Mini Loaves. 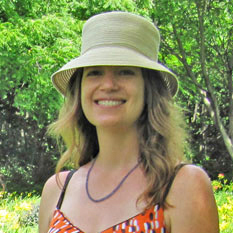 But, that’s all right, I have hope that one day, their tastes will develop, as my son’s did. 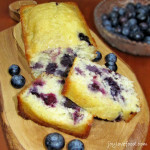 My husband and I enjoyed this delicious Blueberry Banana Bread along with a cup of coffee for breakfast. 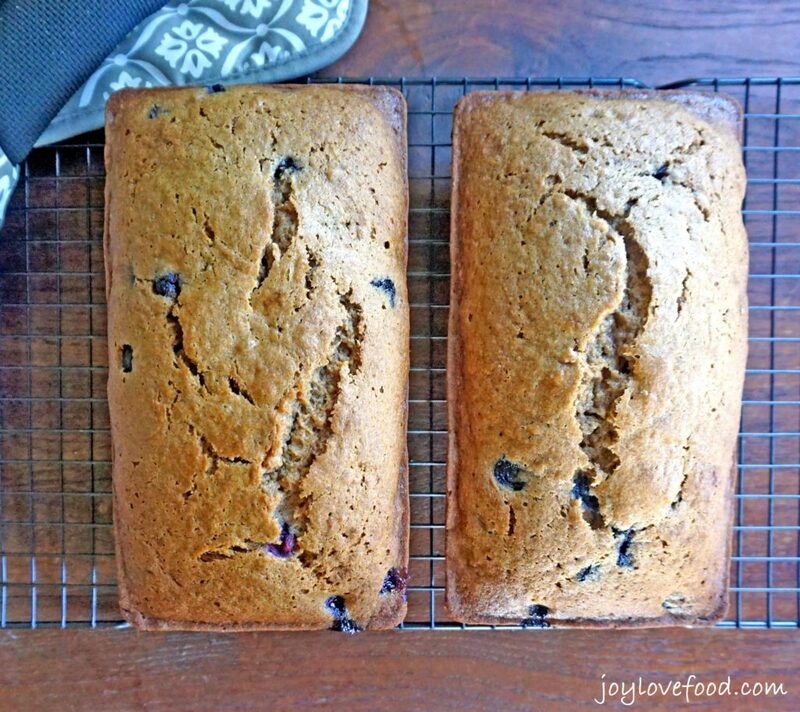 This fragrant bread is also great for a mid-morning snack or sweet treat anytime. 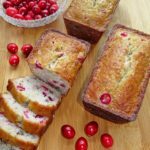 This recipes makes two 9-inch x 5-inch loaves. We enjoyed the first loaf the week that I baked it. I wrapped the second loaf in foil and froze it for future enjoyment. In a large bowl, using an electric mixer, beat sugar and vegetable oil to blend. Add in eggs, one at a time, then vanilla, mixing after each addition. Add in the banana and stir to combine. In another large bowl, whisk together flours, cinnamon, baking soda, baking powder and salt. Stir flour mixture into banana mixture in 2 or 3 additions until just combined. Spoon batter evenly into loaf pans, filling about 3/4 of the way to the top of each pan. Bake in preheated oven for 60 – 70 minutes or until a toothpick inserted into the middle of a loaf comes out clean. Cool loaf pans on wire racks for 10 minutes. Remove loaves from pans, place on racks and cool completely. 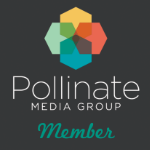 This entry was posted in Breads, Muffins & Scones, Breakfast & Brunch, Desserts & Sweet Treats, Main Dishes and tagged baking, banana, blueberry, bread, breakfast, dessert, fall, loaf, quick, snack, spring, summer, treat. So good! I used melted coconut oil instead of veg and subbed a teaspoon of cardamom for the cinnamon. Only had frozen berries so I used 2 cups of those, mixing them in quickly while still frozen. 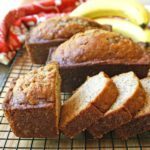 Some banana breads are so wet and heavy but this recipe produces very moist bread without crossing the line in to gummy territory. If I were to change anything I might reduce the sugar by 1/4 cup or so because it is quite sweet. 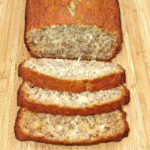 This is definitely a perfect way to use nearly overripe bananas. 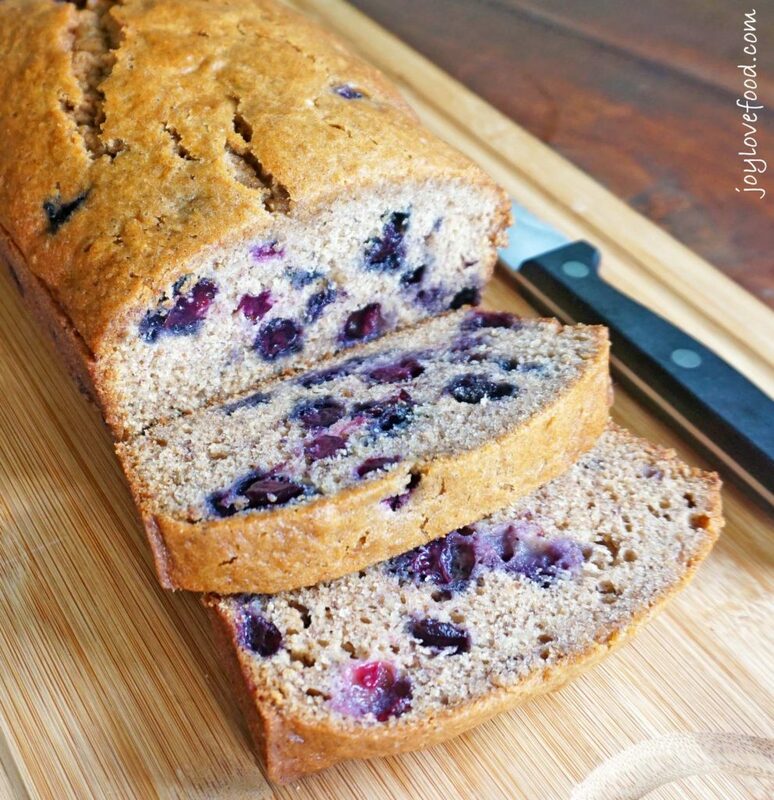 I actually have quite a few so, I am making this blueberry banana bread tomorrow. Thank you for sharing this brilliant idea. You are awesome! Thanks Sheila, hope you enjoy it! Thanks Ushmana, hope you give it a try and enjoy!